On April, 20 2006 were born oriental kitten. 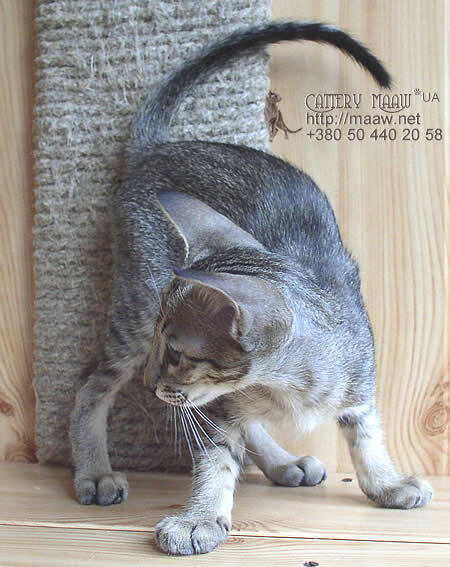 4 fine oriental kittens with color: Lilac spotted, Blue spotted, Black spotted, Chocolate spotted. On October, 20, 2005. were born oriental kitten. 4 fine oriental kittens with color: Lilac spotted, Blue spotted, Black spotted, Chocolate spotted. 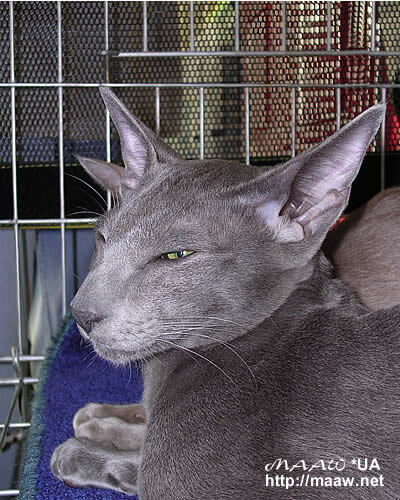 [Oct 31, 2005] Urgent please inform all cat breeders siamese. It has recently been brought to my attention that a Foreign White Female Cat THAIRANO ABIGAIL, owned by Mrs Celia Simpson of Shermese Siamese and bred by Mrs. Rosemary Bennett (deceased) has been incorrectly registered. On May, 30 were born oriental kitten. 8 fine oriental kittens with color: 3 lilac points, 2 blue points, 3 black points. [2005-04-14] Породистые котята - Вы решили обзавестись породистым котенком? [2005-03-28] Oriental Shadeds - how are they different from tabbies? Free Sports Picks wireless color laser printer Watch movies online on 123movies new site.